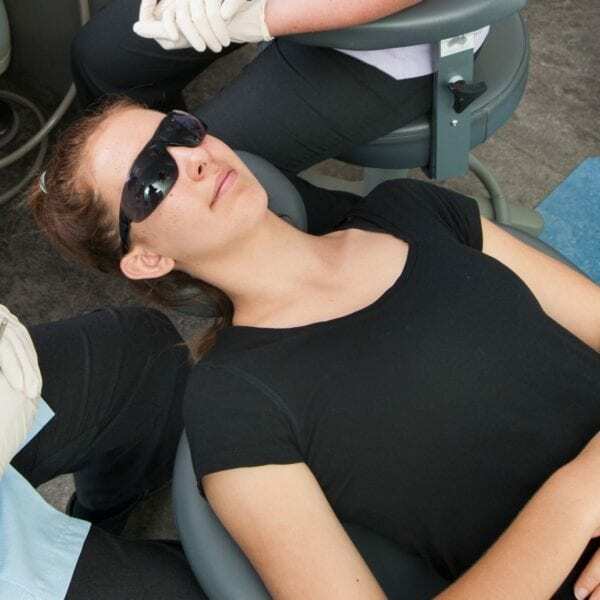 At Smile Council Orthodontics, our priority as a team is to ensure that CARE is delivered as comfortably and thoroughly as possible – right from the start and beyond the completion of your course of orthodontic treatment. It’s an exciting day and our dental assistant will welcome you and guide you through the whole visit. Our OHP team member will carry out a detailed and gentle clean of your teeth. A rubber lip stretcher is then placed to keep your lips and tongue from touching the teeth. We will carefully place the brackets on your teeth. Only the gentlest touch is needed to position them. Our dental assistants then use a curing light to set the dental adhesive under the brackets. The OHP will then fit your first archwire. As you start, keeping your teeth and gum healthy is absolutely important. Before you leave, we will show you how to care for your teeth and braces. We will also carefully explain to you what you can and can’t eat, and what to do if you encounter problems. Your braces is often adjusted about every 2 months. But having a hygiene visit about two weeks after having your braces fitted would be beneficial for you. This visit helps us ensure that you’re coping well and on the right track with your treatment right from the beginning. What does Smile Council Orthodontics do? We specialise in helping people who have crooked teeth or jaws, creating straight teeth and beautiful smiles. All of our doctors are fully qualified and highly experienced specialist orthodontists. Together with our wonderful team of support staff, we aim to treat everyone to an exceptional level of orthodontic service. We also work very closely with dentists and other dental specialists in the total care of people we treat, to deliver superior outcomes. My dentist does braces so why should I see you instead? A general dentist with sufficient training can put on braces and treat some relatively simple orthodontic problems. A specialist orthodontist dentist receives a further 3 years of full-time training in this specialised field in addition to the 5 years general training that a dentist receives. 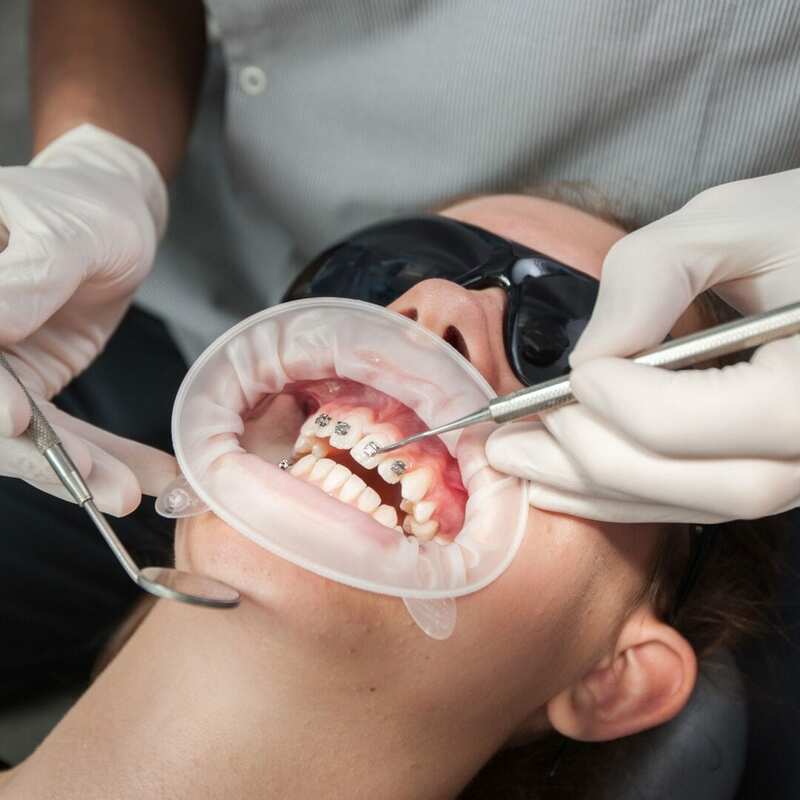 Their specialty and dedication is therefore concentrated on purely orthodontics – straightening your teeth and improving your bite the best way possible. What are the costs and payment plans available? Cost of treatment will depend on the length and type of treatment required. We will always provide you a written quote before we start any treatment. All our payment options are interest-free and we provide customised payment plans. We strive to treat each patient as well and efficiently as possible, using the most modern tools and techniques. Treatment lengths may range from 6 to 36 months and depends on the severity of the problem and the patient’s cooperation. Maintaining good oral hygiene, following our instructions and attending your regular appointments are important for keeping your treatment on schedule. What is life with braces like? We make wearing braces simple and easy. Having braces fitted doesn’t hurt, but it is normal to experience some tenderness for a few days after this and each adjustment. Use soft food and mild pain relief medication (as required) and this discomfort soon passes. The braces adjustment appointments are usually spaced 6-10 weeks apart. Here at Smile Council Orthodontics, we use Damon® braces almost exclusively. These are very efficient and comfortable, and can be in a ceramic (clear) material for the upper front teeth. We also offer the option of lingual braces (fitted to the inside of the teeth) if suitable. Our orthodontists are also certified Invisalign-accredited doctors. The type of device chosen will depend on a number of factors including the extent of treatment required and your own personal preference.